Coral Ixtapa is a 3* hotel located in Ixtapa, Mexico. It features 12 rooms and swimming pools. Coral Ixtapa is an inviting hotel where you can enjoy a relaxing and tranquil vacation amidst the lush greenery of Ixtapa Zihuatanejo. This beautiful hotel has comfortable facilities and spacious suites that allow you to experience an indulgent stay. 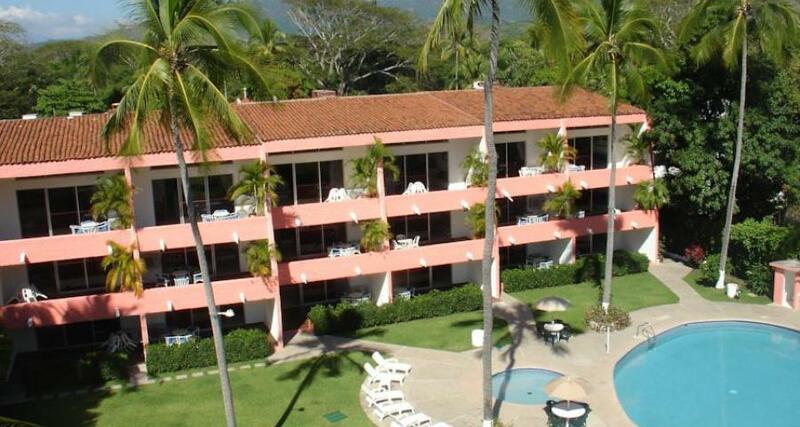 Have an exceptional travel experience when you choose the Coral Ixtapa hotel.